India, as a land of astonishing diversity, has a population that has interesting variations. The same can be said about its geography — the country is interspersed with majestic hills, vast plains and beautiful beaches. But nowhere else are the variations in population and geography more visible that in the North East and the Andaman and Nicobar Islands. Find out things to do on your India holidays, attractions, culture and more. Tourists are attracted by fascinating North East because of the wide range of experiences on offer. The region is a wonderland where you can relax, enjoy and rejuvenate while sipping some excellent locally made tea. 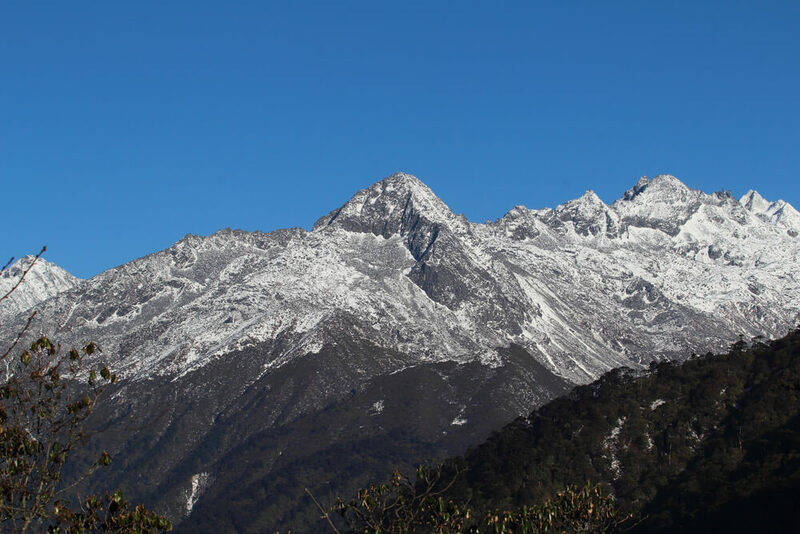 Explore the charming hill state of Sikkim when you visit Gangtok. It is one of the cleanest cities in the country, and a paradise for trekkers looking to travel further to other parts of Sikkim. Since each year the city attracts thousands of tourists looking to unwind, there are many tourism-centric facilities. The scenery from parts of the city is breath-taking. The Rumtek Monastery, a center of Tibetan Buddhism, is located in the city. The city has several pubs and the people are extremely friendly. The town of Kalimpong has a lot of surprises for the visitor during a North East tour. Its charm lies in the historic shops on the town’s main road. Visit the Deolo Hill, from where you can see some excellent scenery. Dr Graham’s Homes, the century-old “children’s town”, is located on the hill. Eat at Gompu’s, a restaurant famous for its momos. Kalimpong is the only place in India that makes aged cheese, so don’t forget to taste it. Tea is not the only thing that makes Darjeeling famous. The British, who made it their summer capital, also established the Darjeeling Himalayan Railway, a UNESCO-designated World Heritage Site, and popular with those coming on India holidays. The town’s Victorian architecture appeals to tourists. 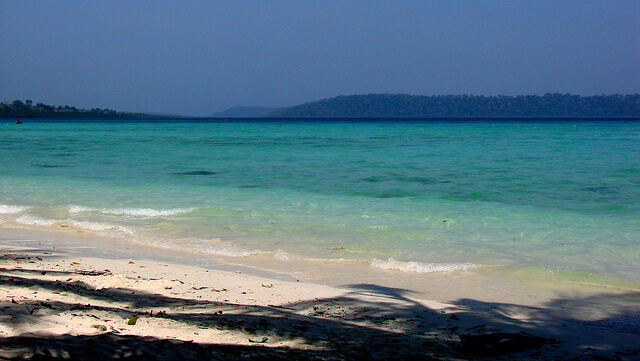 Experience Andamans by spending time in Port Blair and Havelock. The group of islands, which was once a penal settlement, is now a major tourist destination. Port Blair, the “veritable garden of Eden”, has a mix of many communities from the mainland. You should also see the Cellular Jail or go snorkeling at Jolly Buoy during your Andaman holidays. 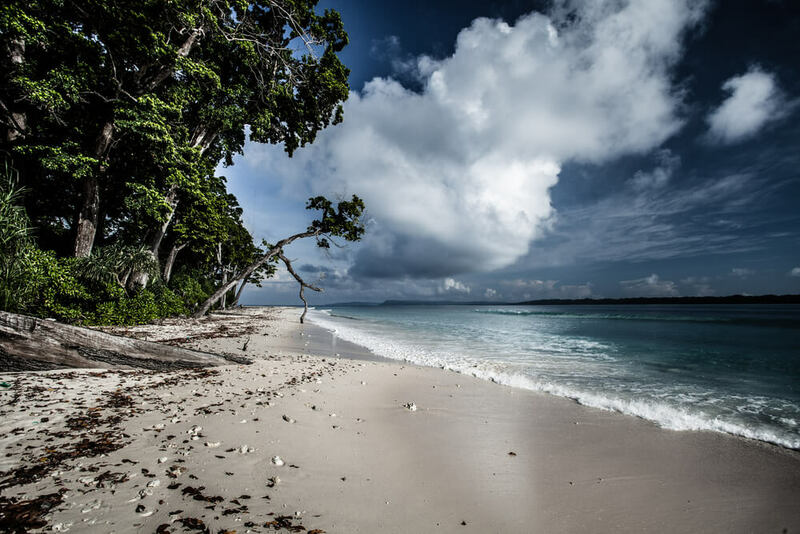 Another must-visit is Havelock Island, which has beautiful beaches that magically slow down the passage of time as you relax. Thomas Cook offers best India holidays tour packages including North East, Andamans and other beautiful locations of India.